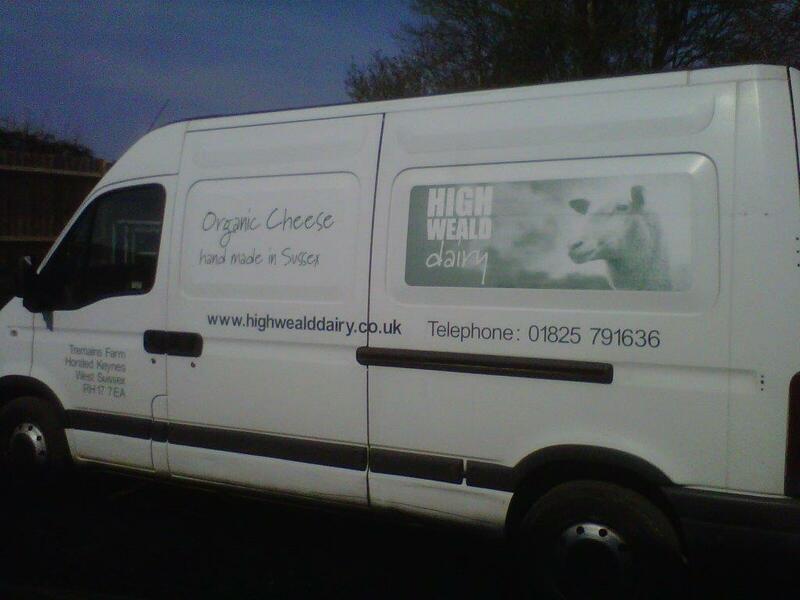 Our family-run business, High Weald Dairy, is based at our farm in Horsted Keynes, West Sussex. From cow, sheep and goat milk, our talented cheese makers craft a range of multi award winning artisan, some organic, cheeses. All our cheese is made with vegetarian rennet. Cheese Sizes: All our cheeses are available either in pre-packed wedges in 1kg packs (typical pack quantity 6-7) or as quarter, half or whole cheeses ready for cutting on the deli-counter. A whole cheese is around 3.8kg. Delivery: We can arrange delivery either with our van that goes out every week to selected areas in London and the South East or by over-night courier. 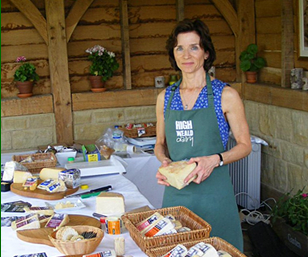 Tasters: We can also provide pre-cut tasters of any of our cheeses for your customers to try. If you are a retail or catering business interested in stocking our cheeses, please download our Trade List for available cheeses including sizes, shelf life and delivery options. To become a stockist or to request a Trade Price List please send us a message using the contact form or give Rachel, Sarah or Mark a call on the number below.